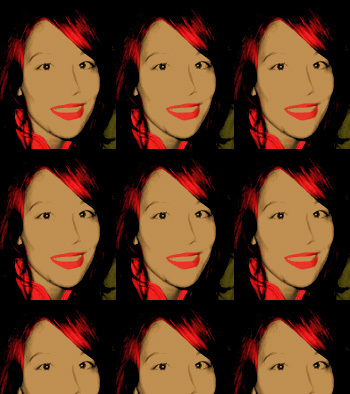 Have your 15 minutes of fame with your very own Warhol-style portrait. Simply submit your image and we'll pick the best images that are sent and turn them into modern day masterpieces. Not only will you be able to share the image with friends and family, but you'll also get your own moment of fame as each image will feature on this page for 15 minutes.